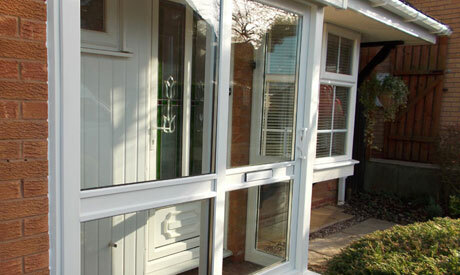 in Leamington Spa and the Warwick Area. 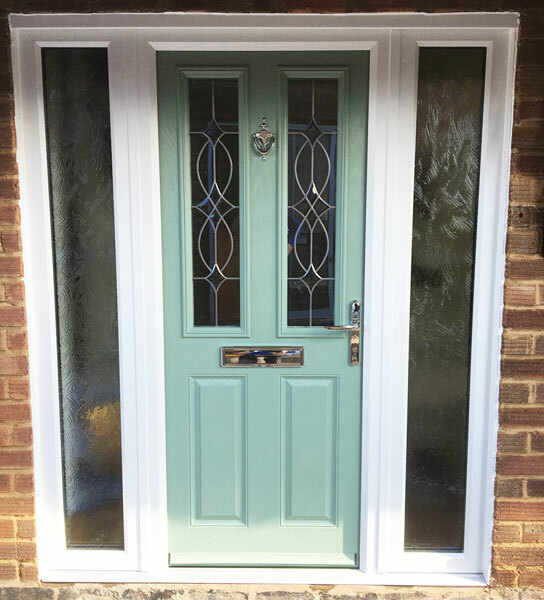 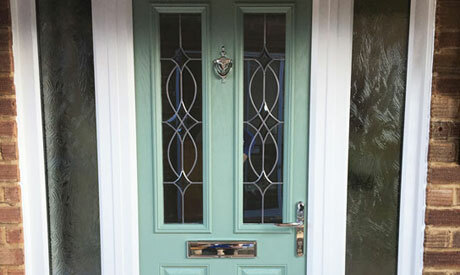 With styles to suit every type of property, traditional or modern, our doors are constructed to the highest quality to keep them looking good for years to come. 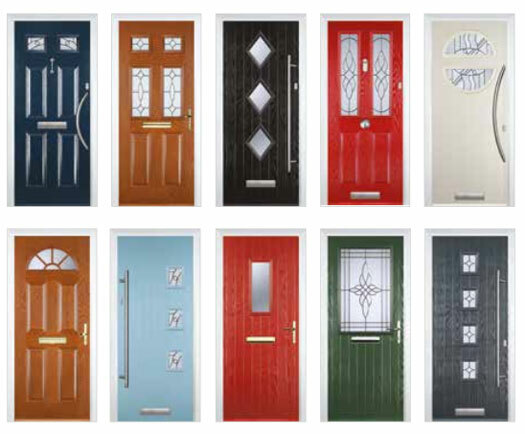 So for any type of front door or back door we can help you. 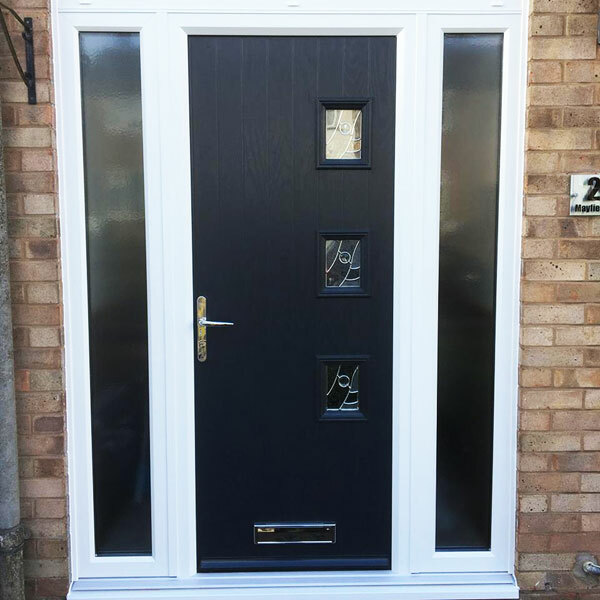 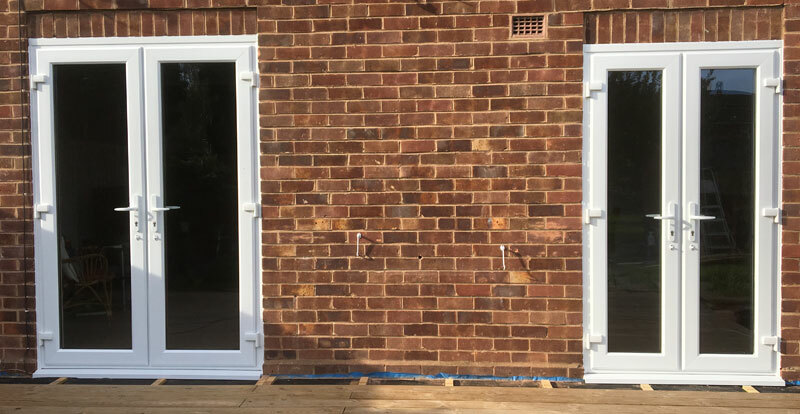 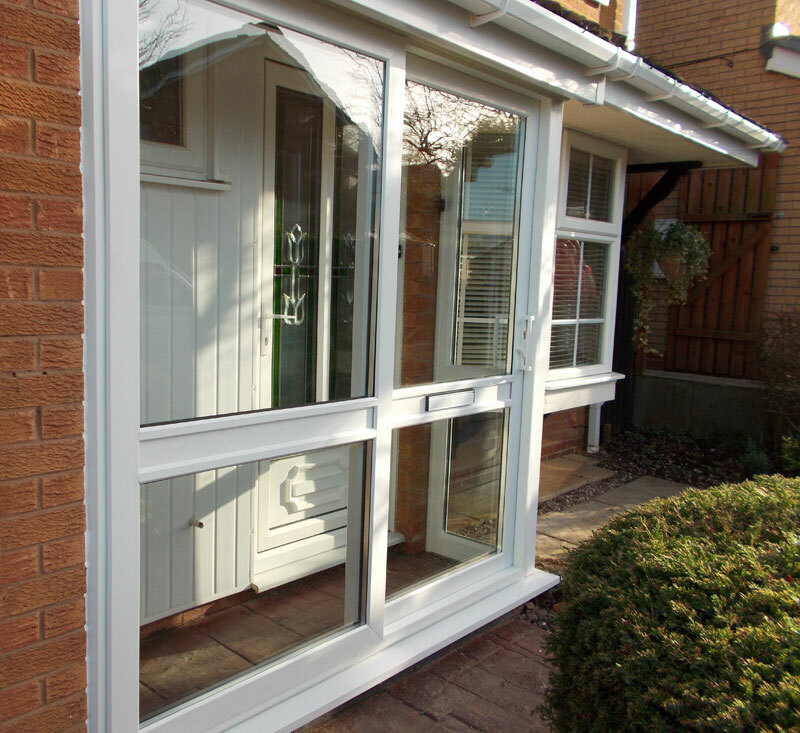 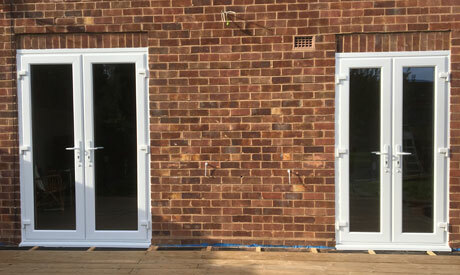 As we are experienced in all building works we are able to create you a porch to enhance your door and add that extra space you may need. 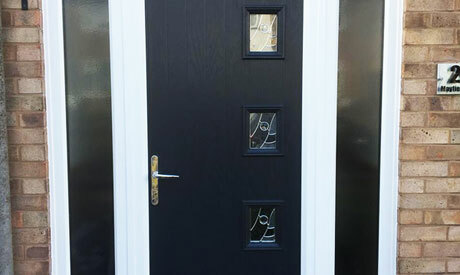 To design your own door click on the link above in red and then forward on to us for a quote!